We’ve all heard of lemon and honey as a home remedy for sore throat. As somebody with chronic sore throat, I’ve tried it before, but it’s never worked for me (I’m not sure if “chronic sore throat” is a thing or not, but for me it means that every year, as soon as the first cold snap hits, I’ll get a sore throat no matter now carefully I bundle up.) But this year, when I tried my sister’s lemon and honey, it works wonder. So what does she do differently? – Lemons (or limes. Actually any citrus will work.) As many as you want. – Enough honey to steep the lemons in. 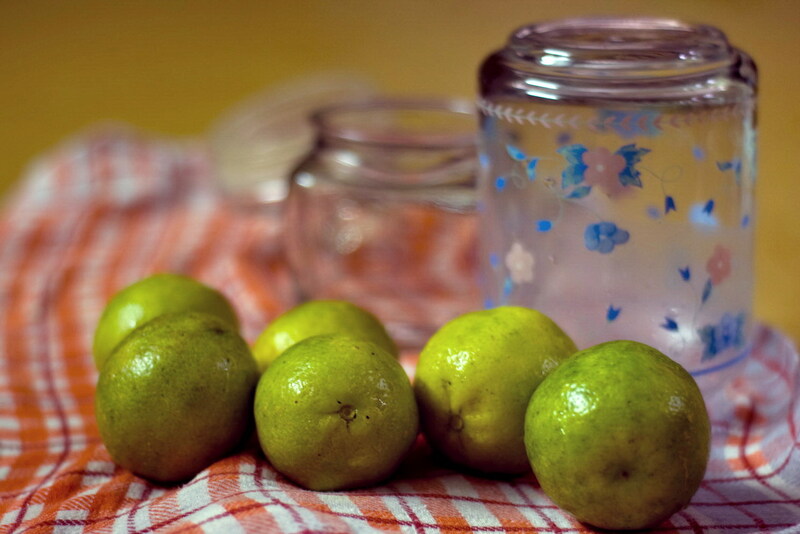 Instruction:– Clean and dry the lemons well. Cut into thin slices. 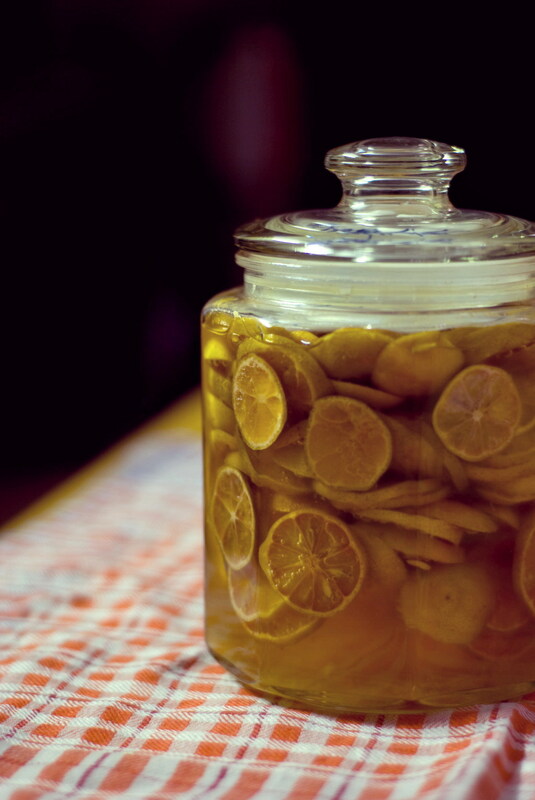 – Put the lemon slices into the jar, feel free to pack them in. Pour in enough honey to cover the lemons. Make sure to keep them completely submerged in honey. – Close the jar tightly. Store in a dry place for at least a week before use. It’s better the longer you let it sit. Since November my throat has been scratchy plenty of times, but three spoonfuls of this lemony honey a day (plus chewing on the lemon slices, which helps a lot too) clear it right up. It’s really amazing.